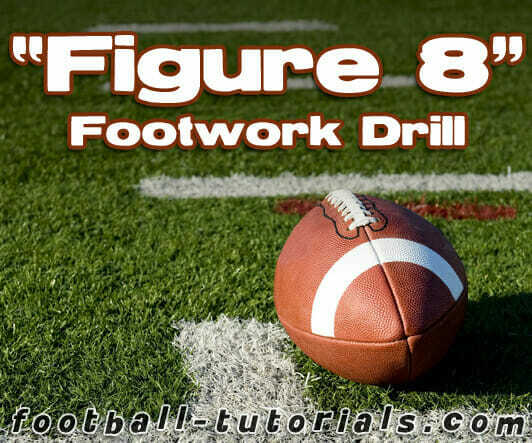 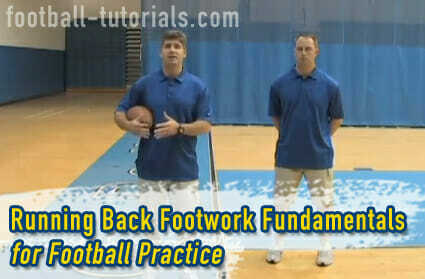 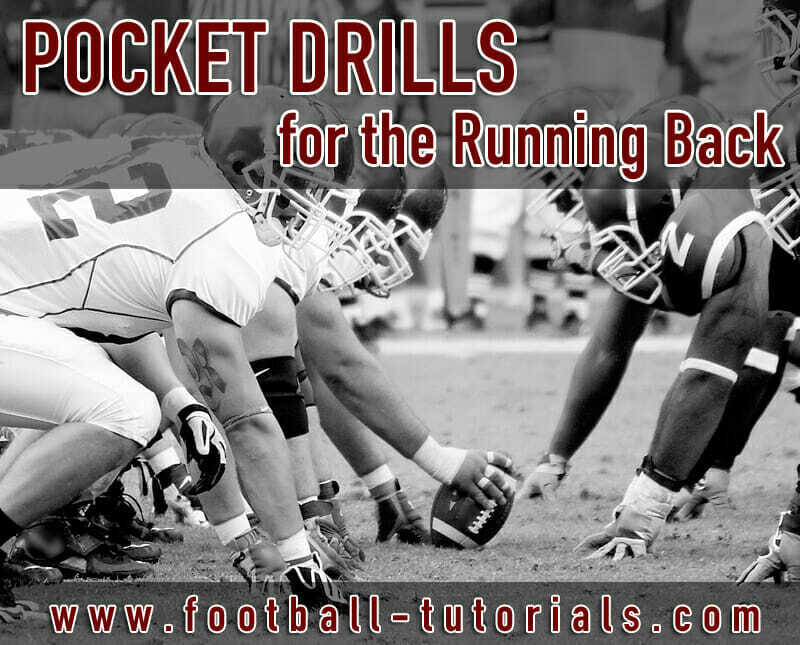 A consistent, reliable running game is essential for any high-performing football offense. 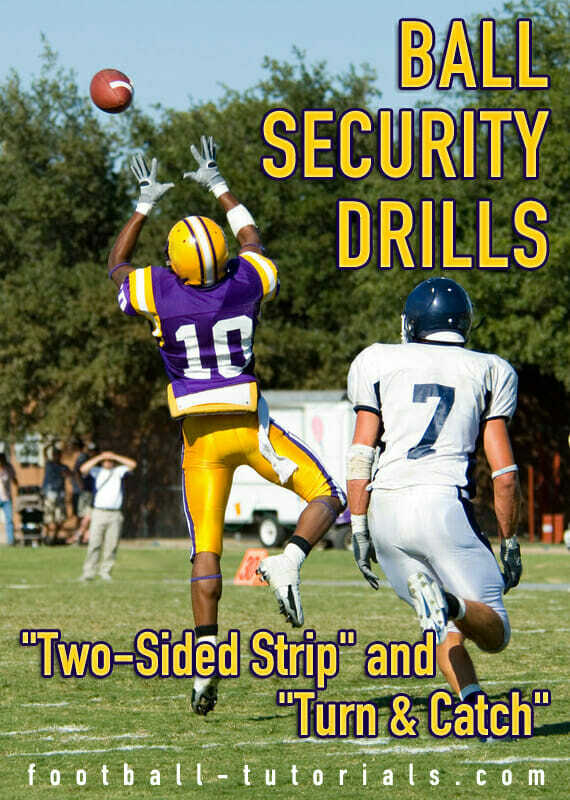 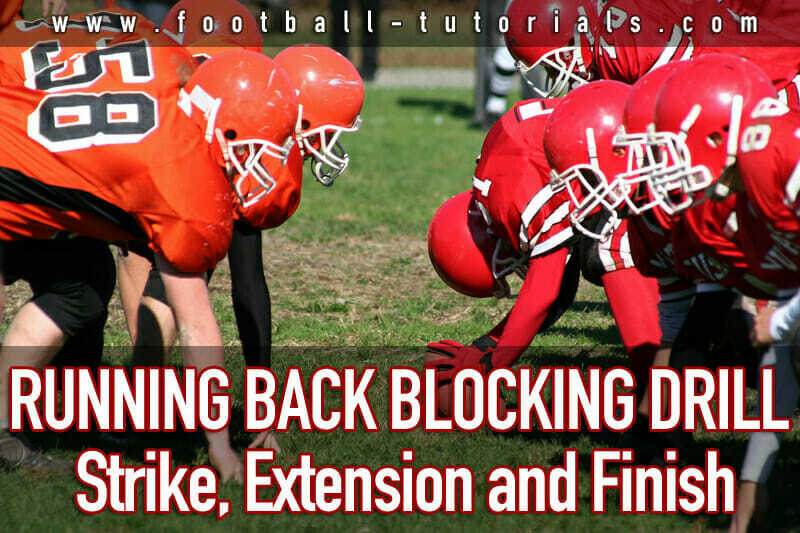 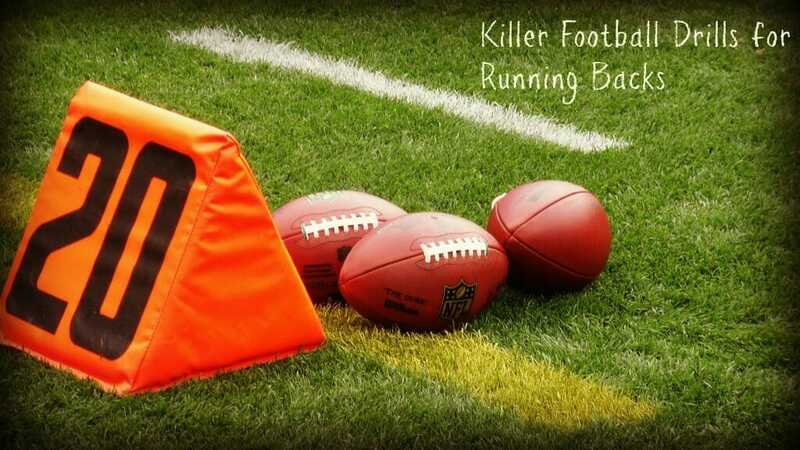 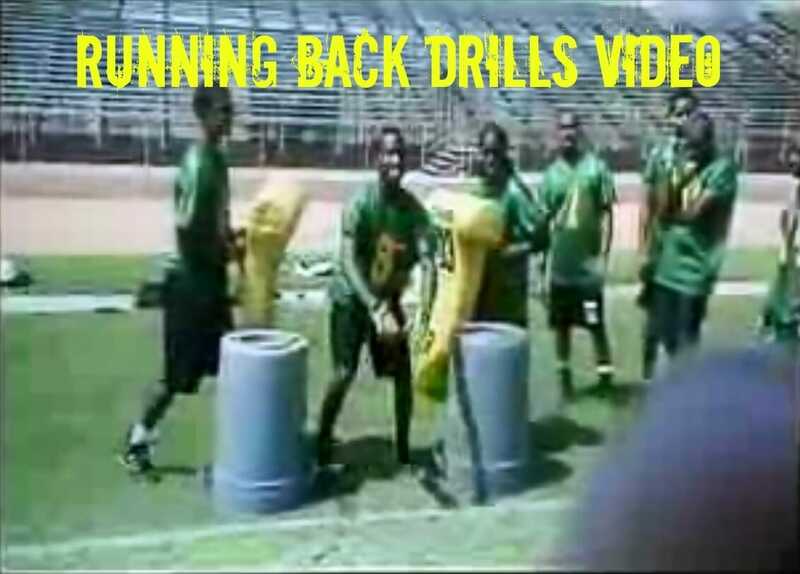 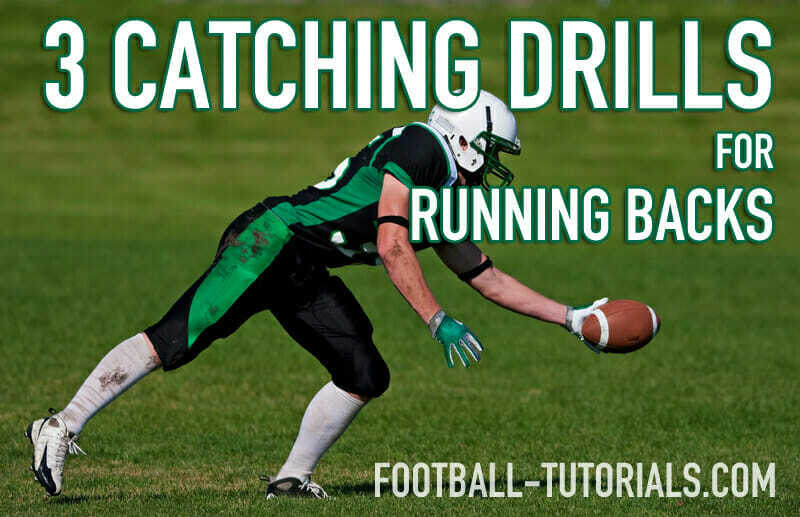 In this section, we’ll cover our 25 favorite running back drills, including speed and agility work, ballhandling, receiving and blocking. 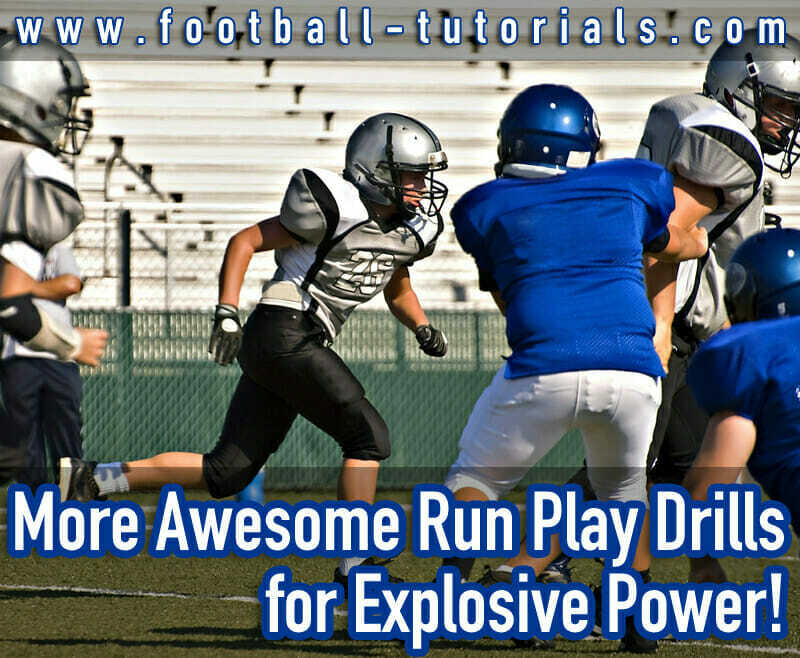 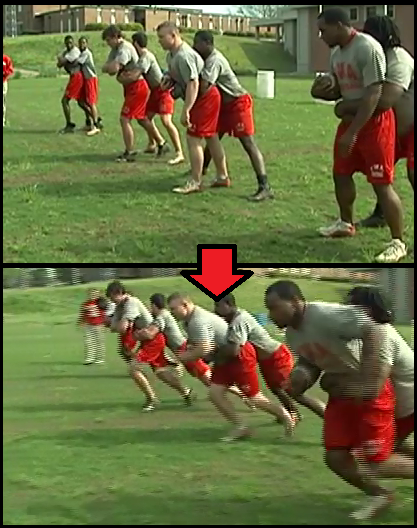 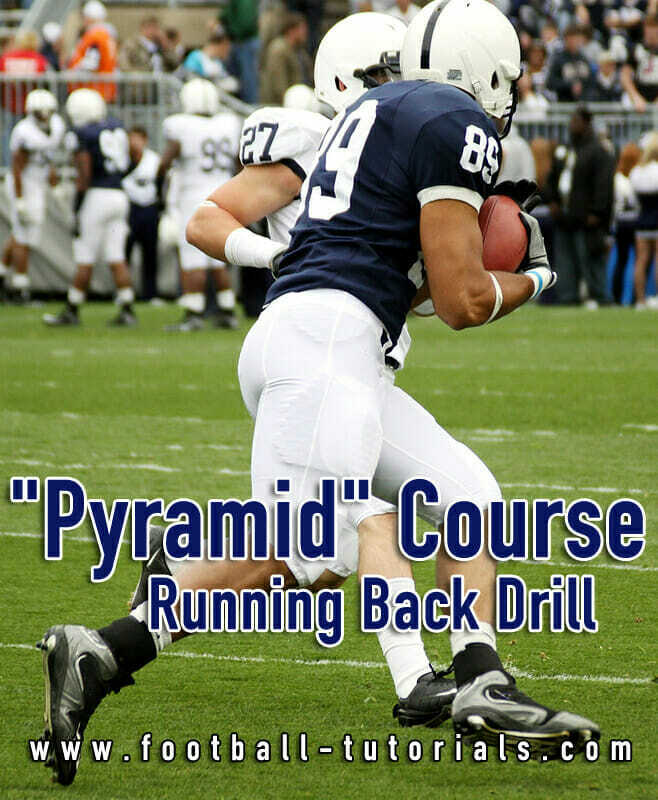 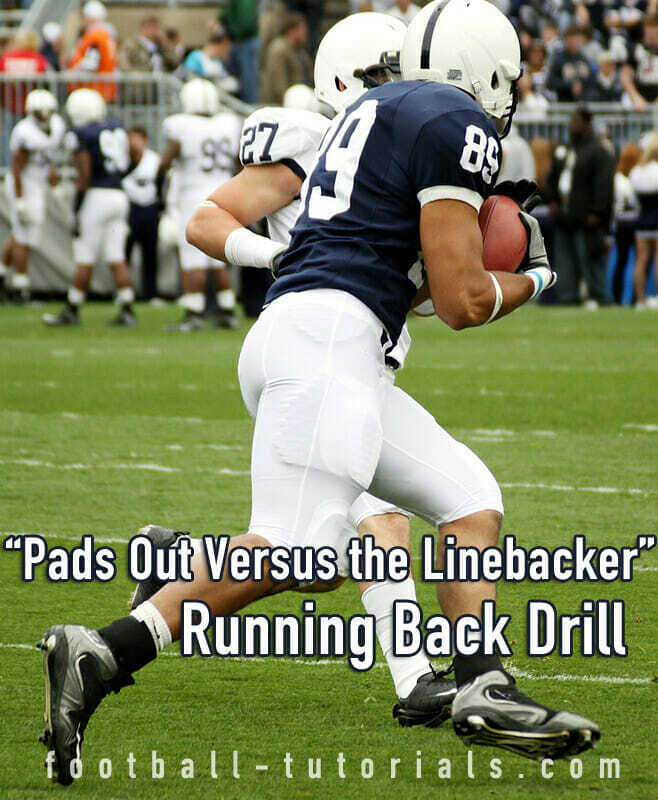 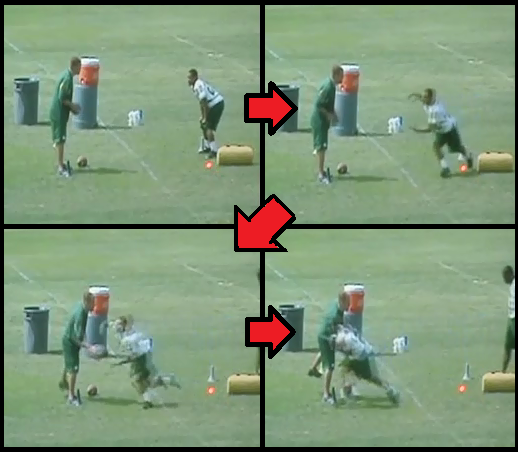 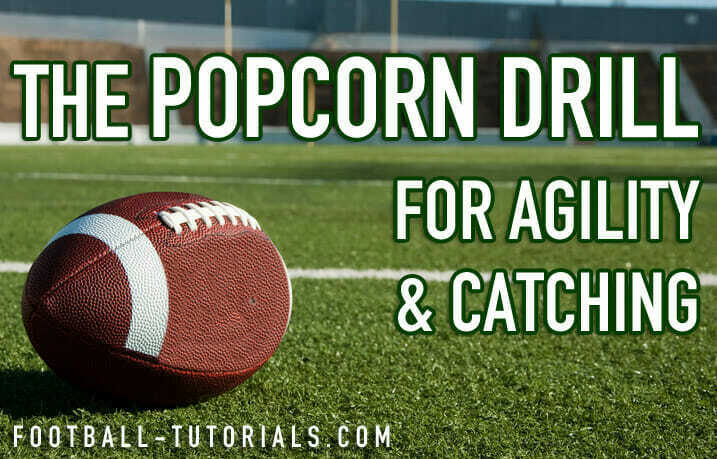 More Awesome Run Play Drills for Explosive Power! 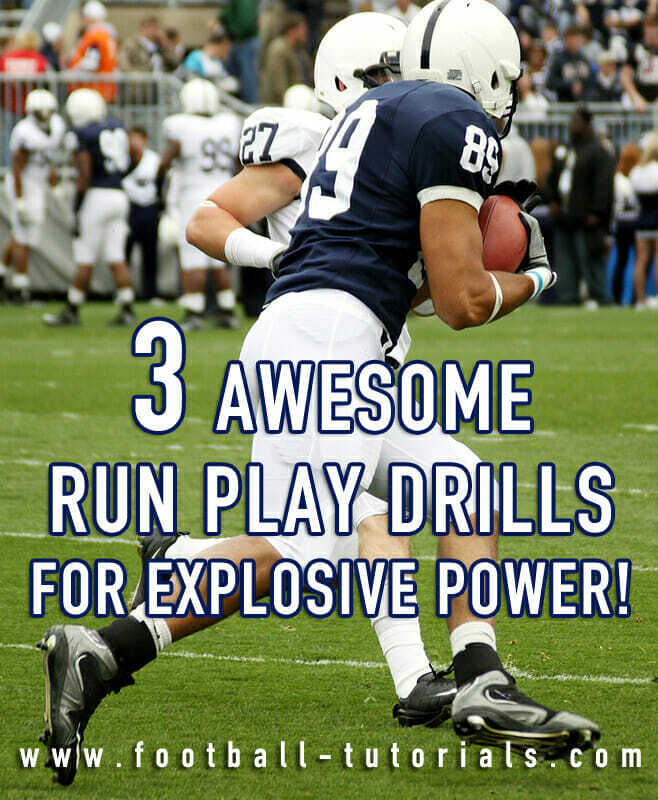 3 Awesome Run Play Drills for Explosive Power!